Drum and Dance Practice welcomes all levels of singing and all categories and levels of dance sponsored by Prevention through Cultural Awareness Program. 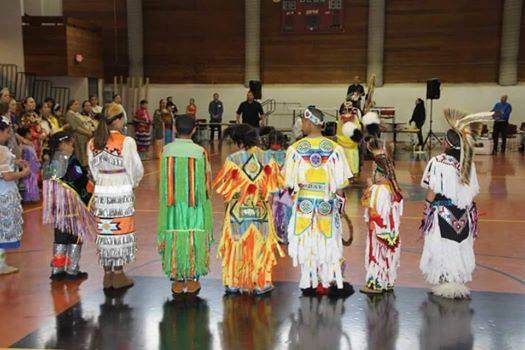 Drum and Dance meets weekly on Thursday from 7-8:30pm in the Lower Gallery at the Minneapolis American Indian Center. All ages are welcome to join, there’s no registration required and we encourage Native youth ages 8-18 and their families to participated. This activity is free and children must be accompanied by an adult.